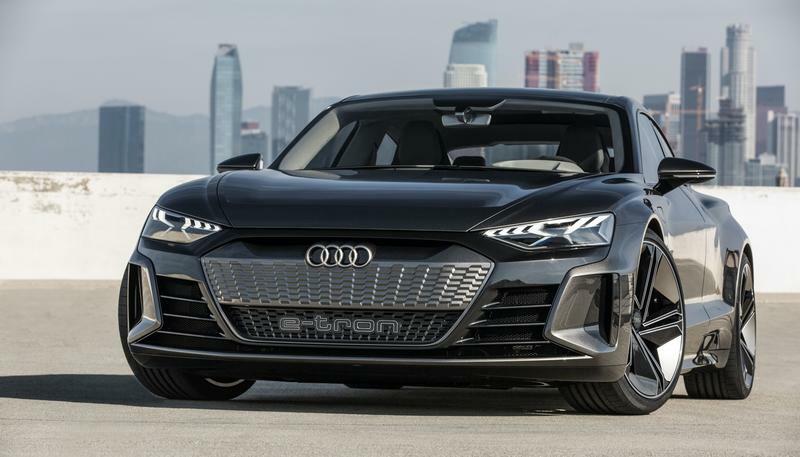 Audi is coming for Tesla’s EV crown. 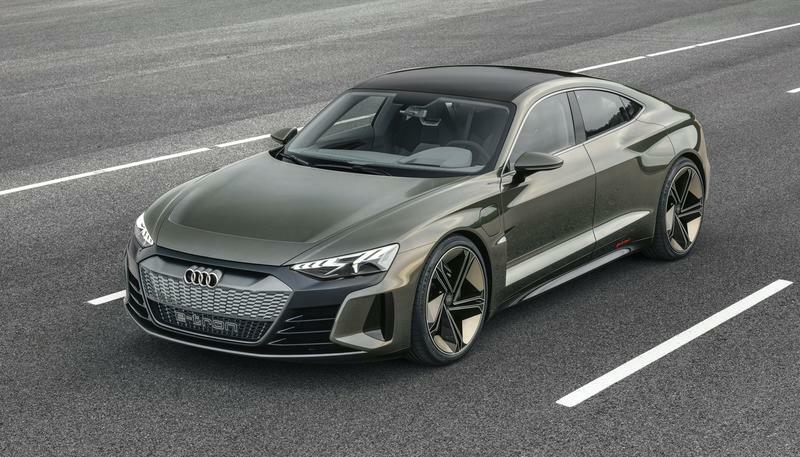 After teasing it earlier this week, Audi officially took the wraps off the E-Tron GT, an electric sports car that looks absolutely stunning. 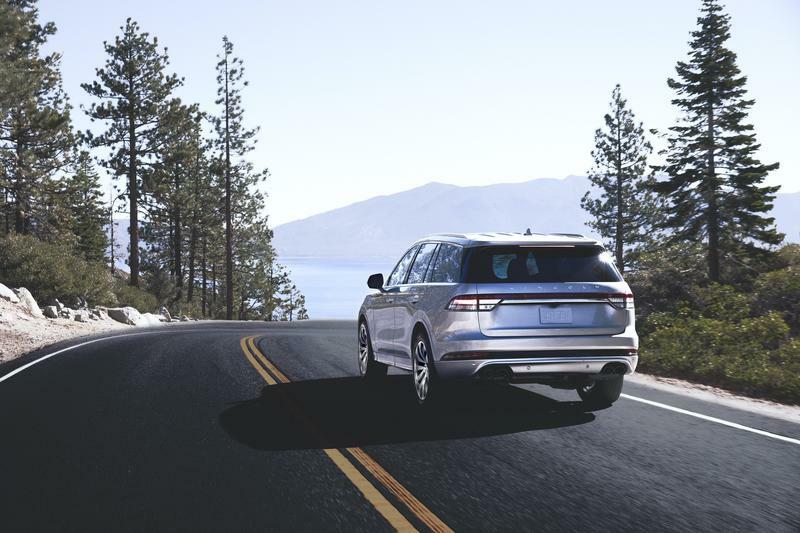 The announcement came at the LA Auto Show as the German car maker makes another strong pivot into the EV segment. 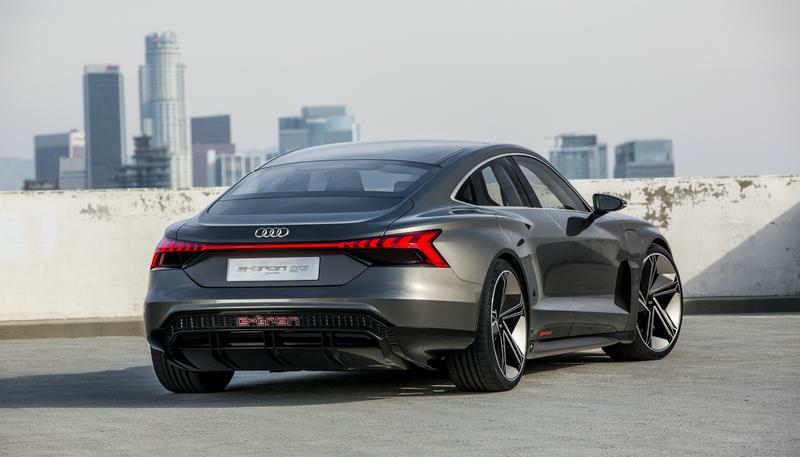 There’s no better way to make the important pivot than with the E-Tron GT. 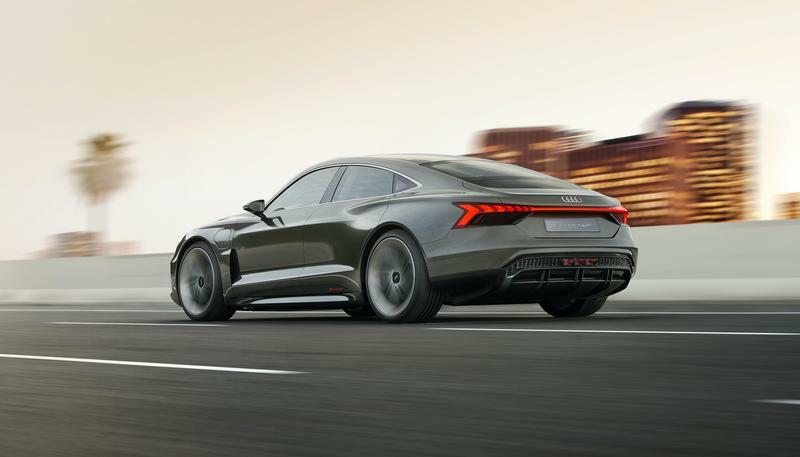 Borrowing inspiration of the 2019 A7 sedan, the E-Tron GT is based on the drivetrain of the equally as good-looking Porsche Taycan EV. 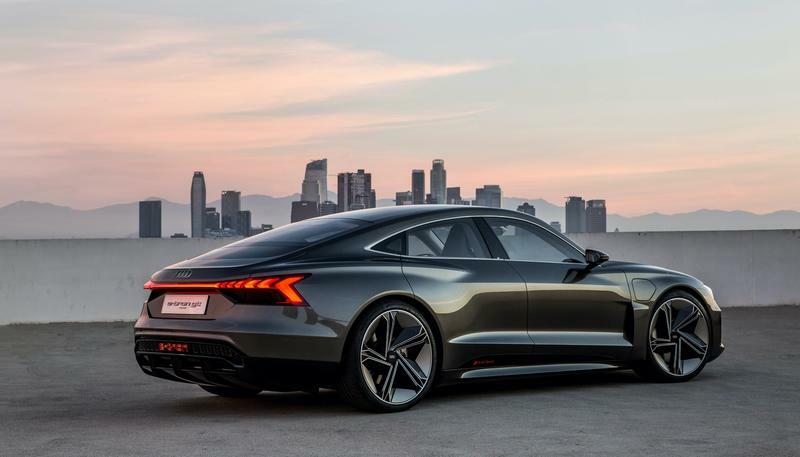 It will be powered by a 90kWh battery pack with two electric motors to make 590 horsepower. 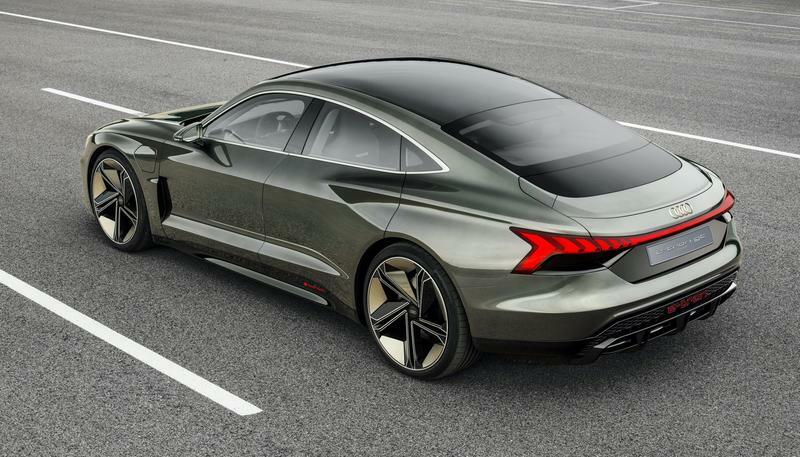 It’ll rev up from 0 to 60 miles per hour in 3.4 seconds. 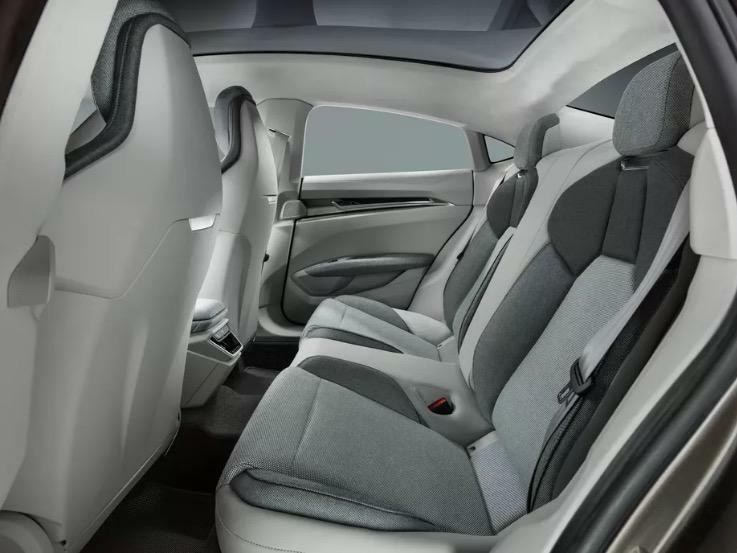 Overall, it’ll have a range of 248 miles, which is solid but doesn’t quite match the mileage of Tesla. 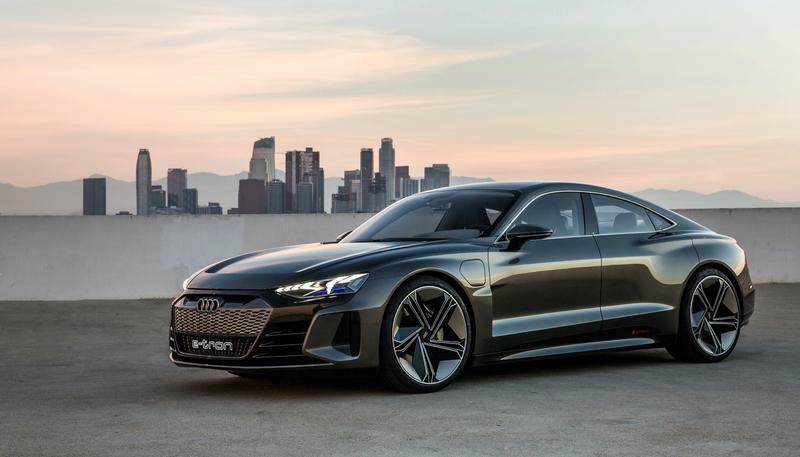 The E-Tron GT will also come with fast charging of up to 800 volts. 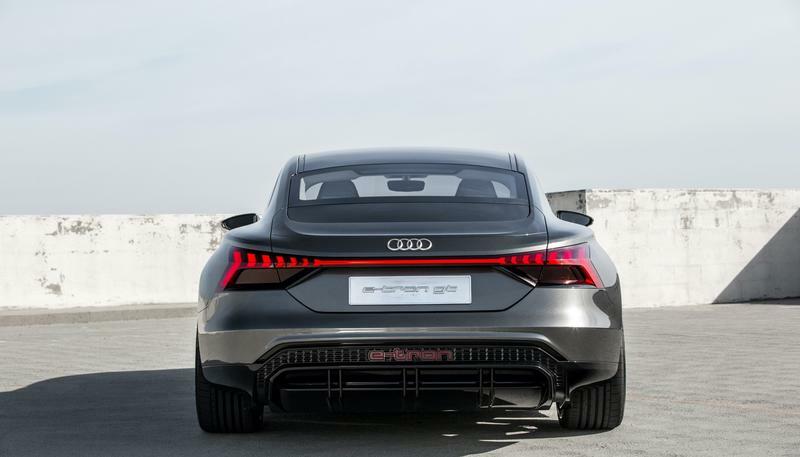 According to Audi, it will charge from zero to 80-percent in 20 minutes. 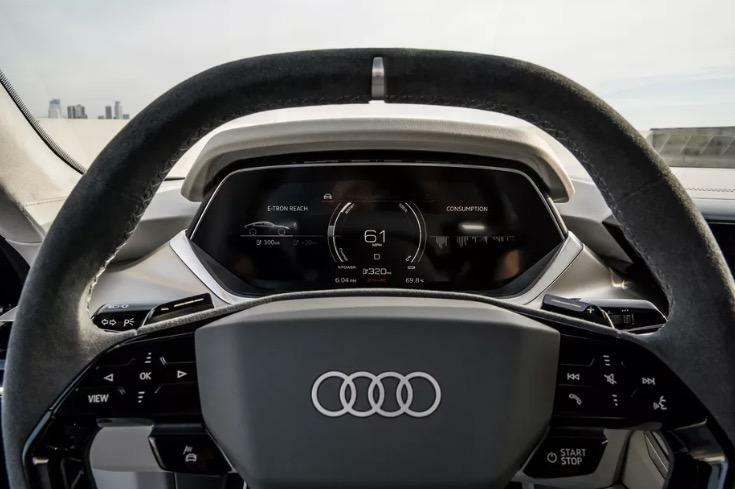 To make that more convenient Audi included charging ports on both sides of the hood. 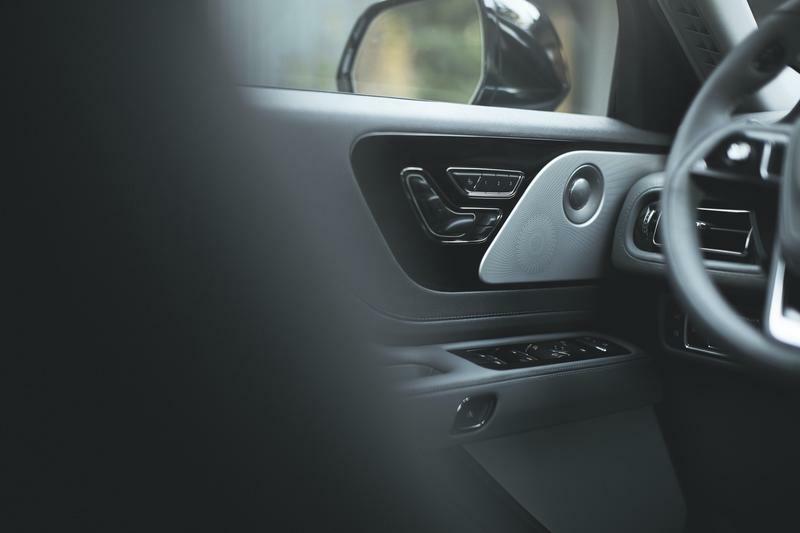 As if that’s not sci-fi enough, the car is equipped with contactless inductive charging, which means you can wirelessly charge it. 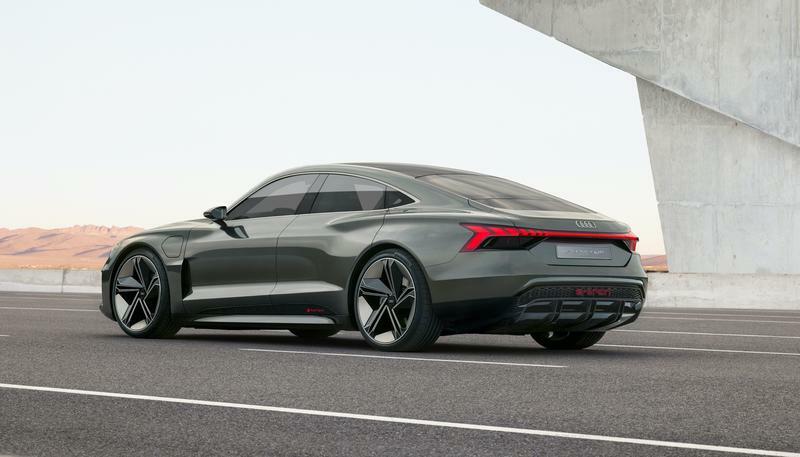 The car Audi is showing off in still a concept—currently it’s missing door handles—but it still looks quite realistic. 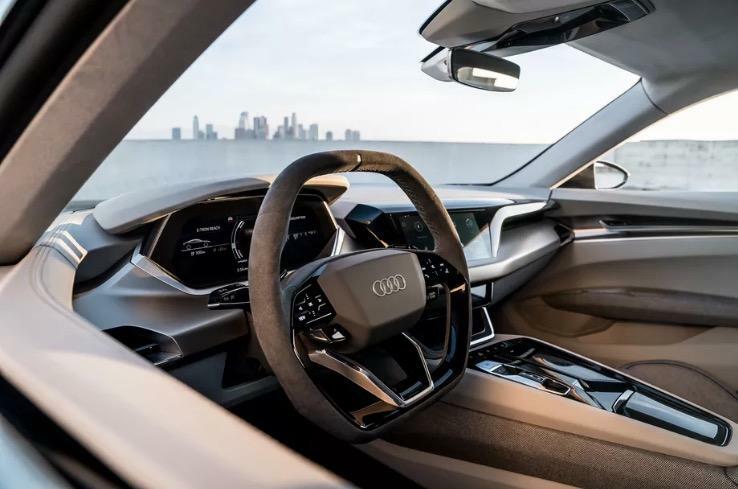 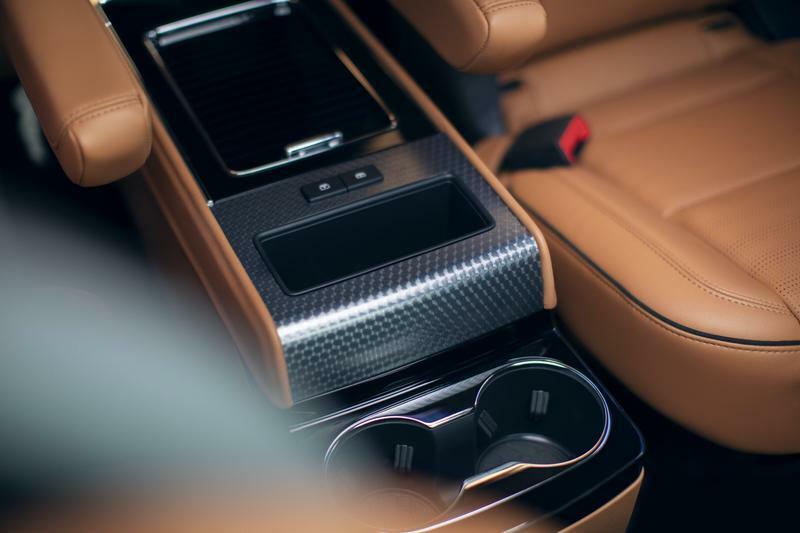 The interior in particular is something that could very well be available in an Audi right now. 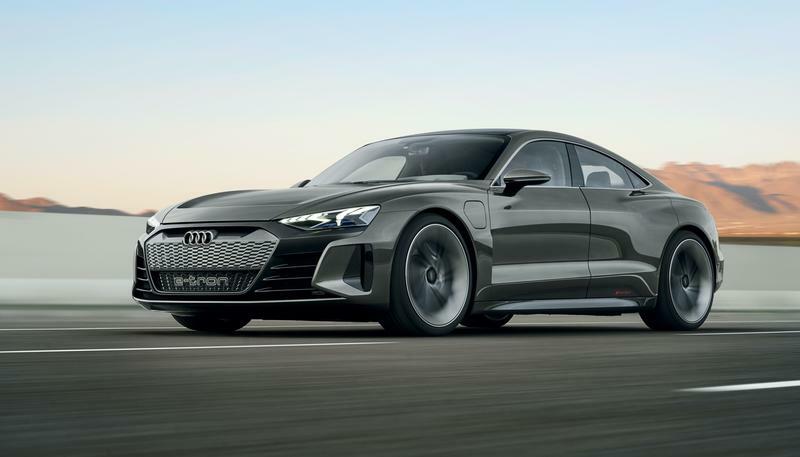 Here comes the bad news: the E-Tron GT won’t be available until 2021 with pre-orders opening up in 2020. 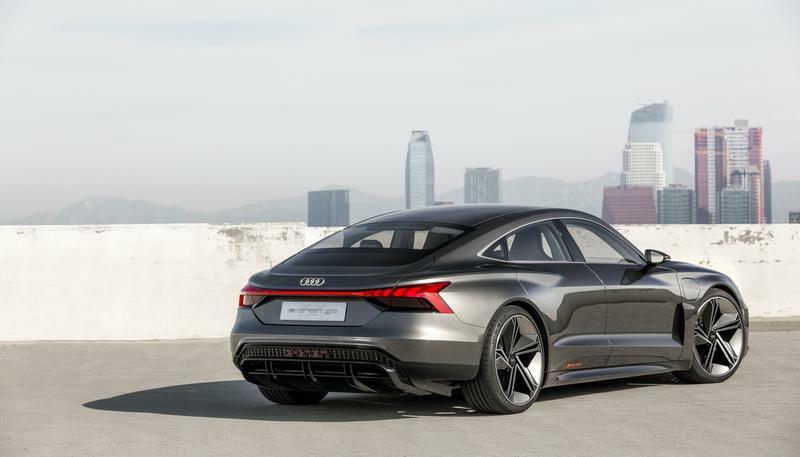 Audi did not reveal pricing, but I wouldn’t hold my breathe on it being remotely affordable. 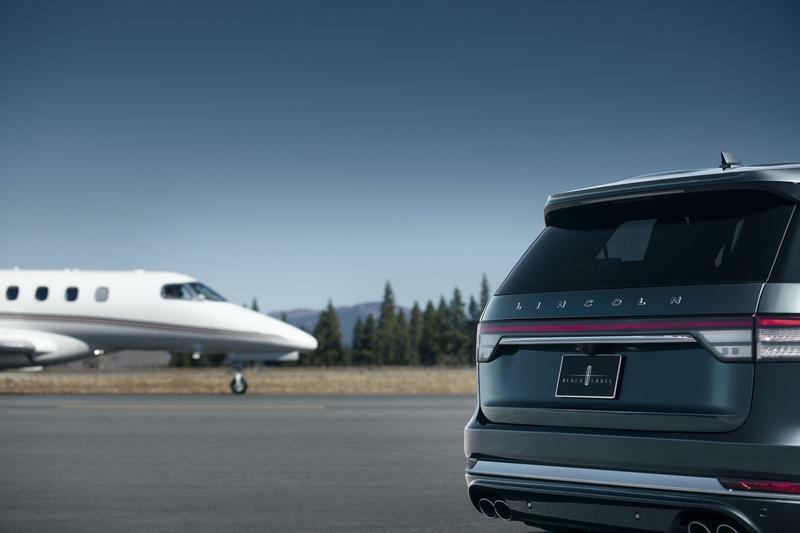 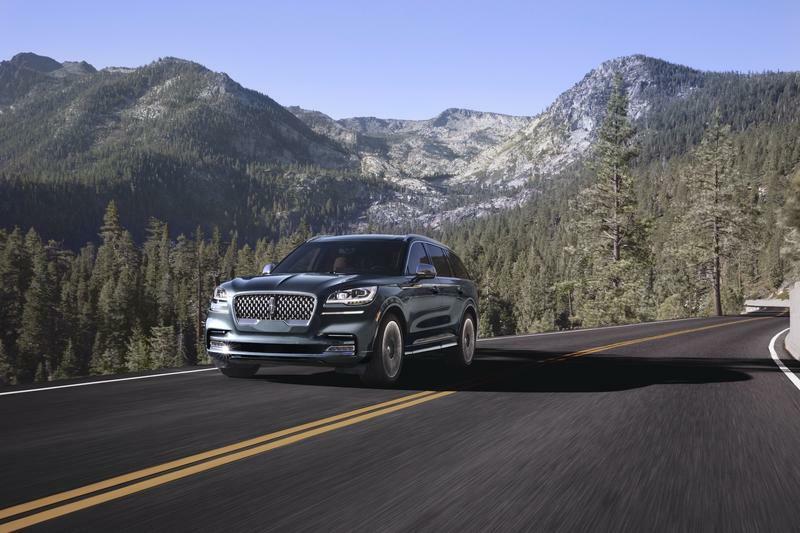 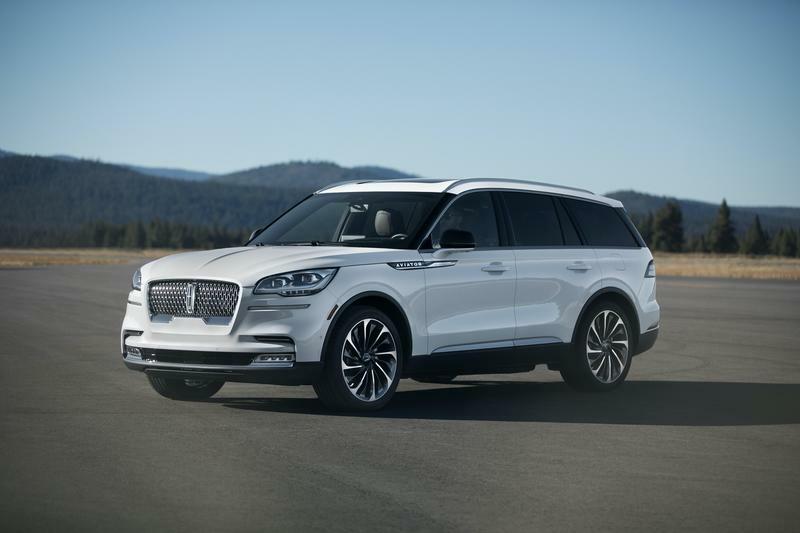 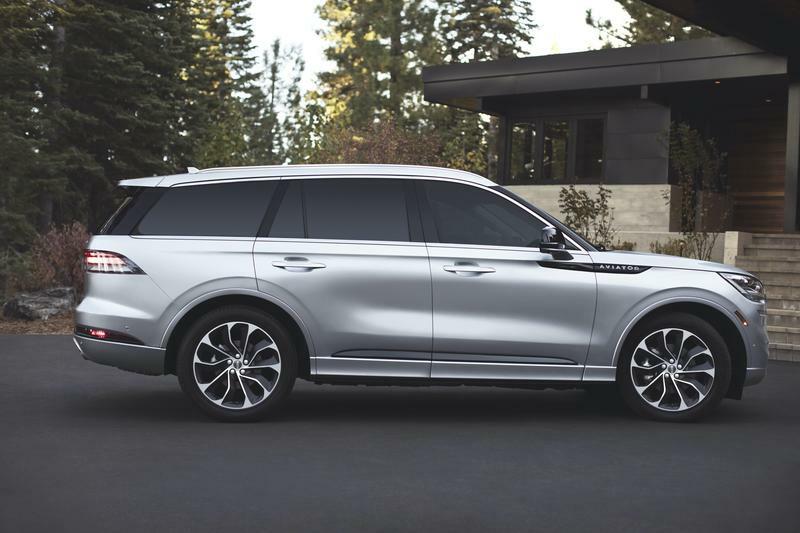 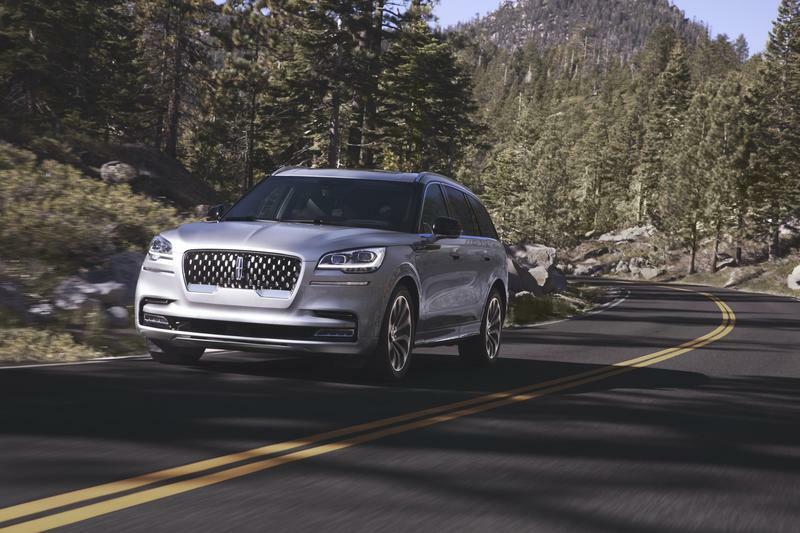 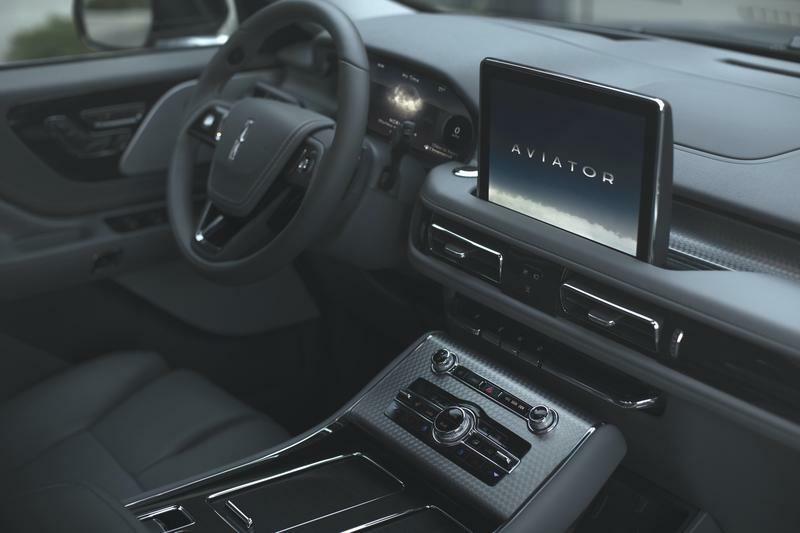 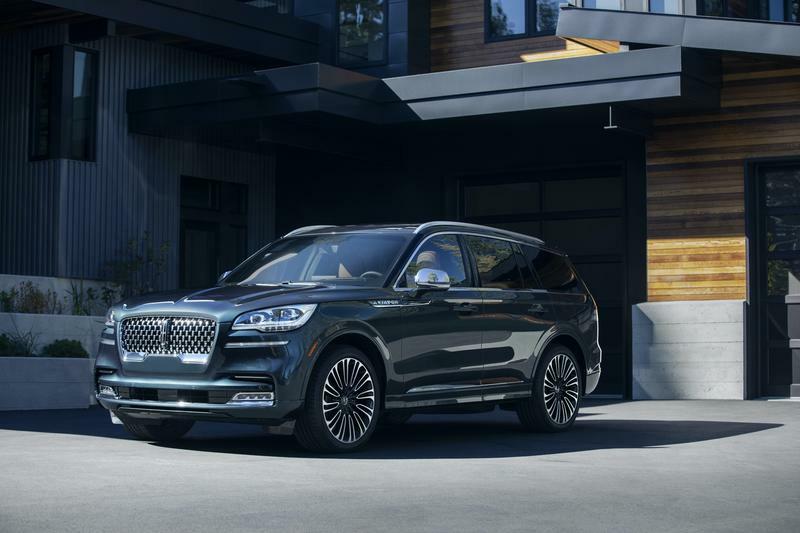 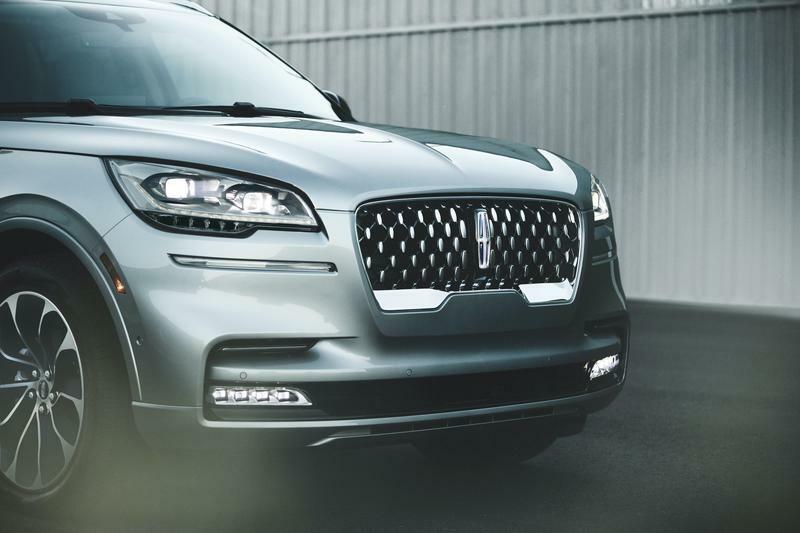 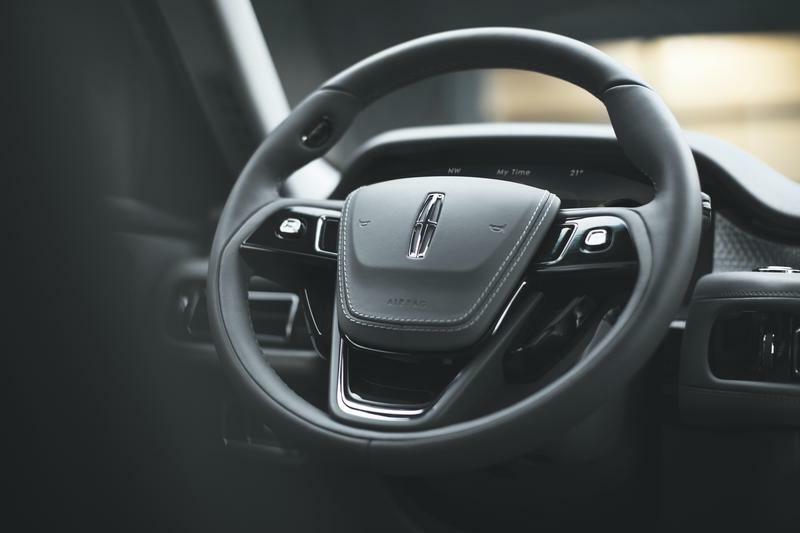 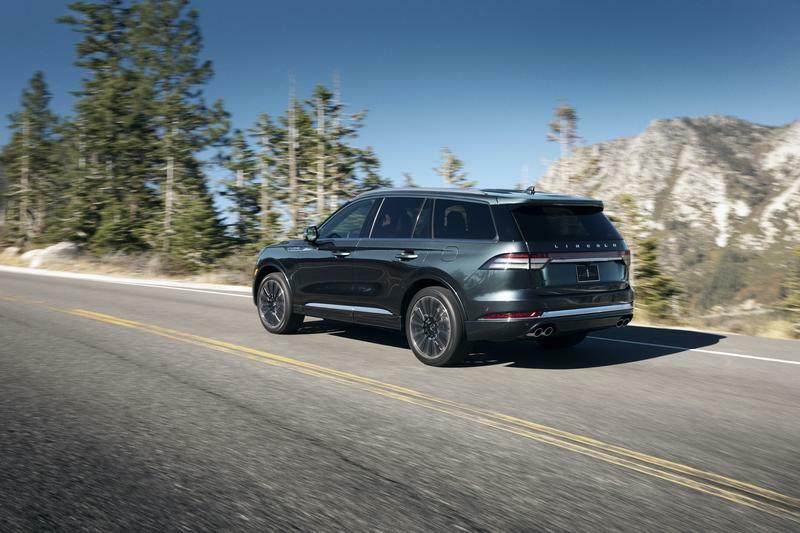 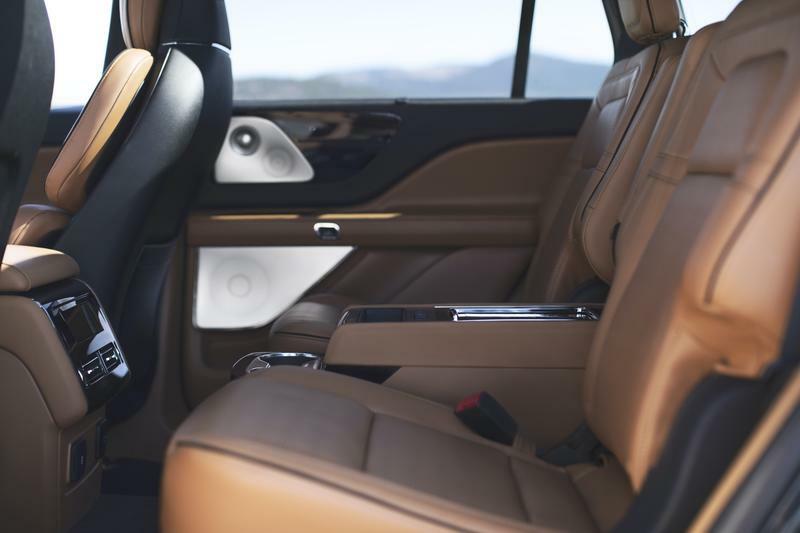 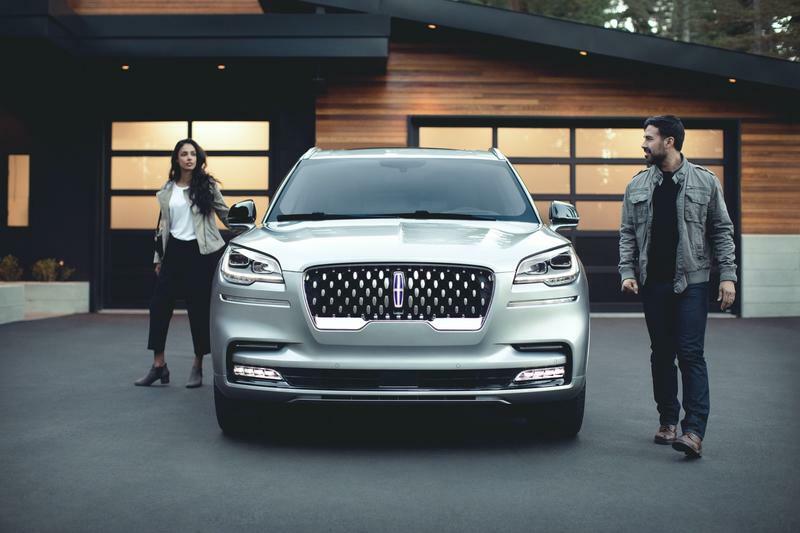 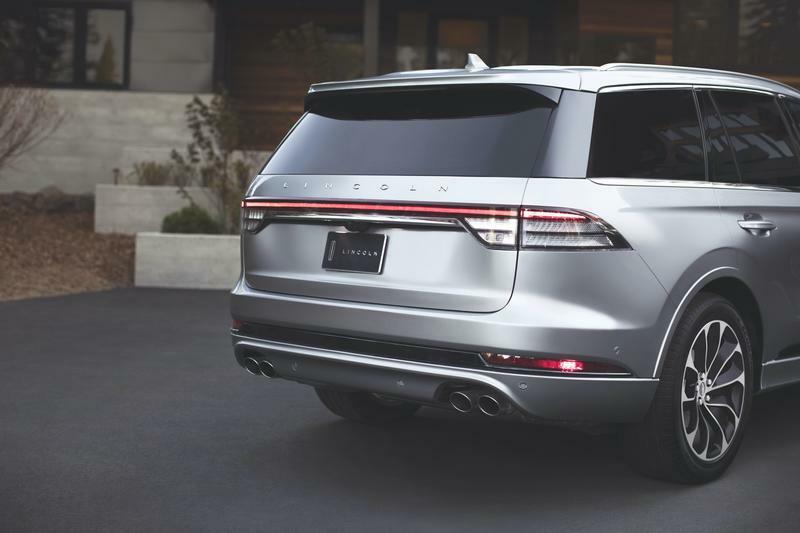 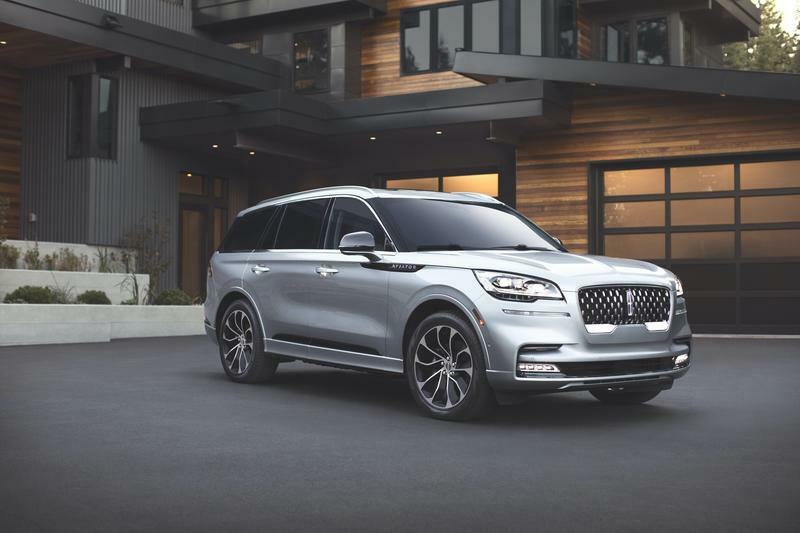 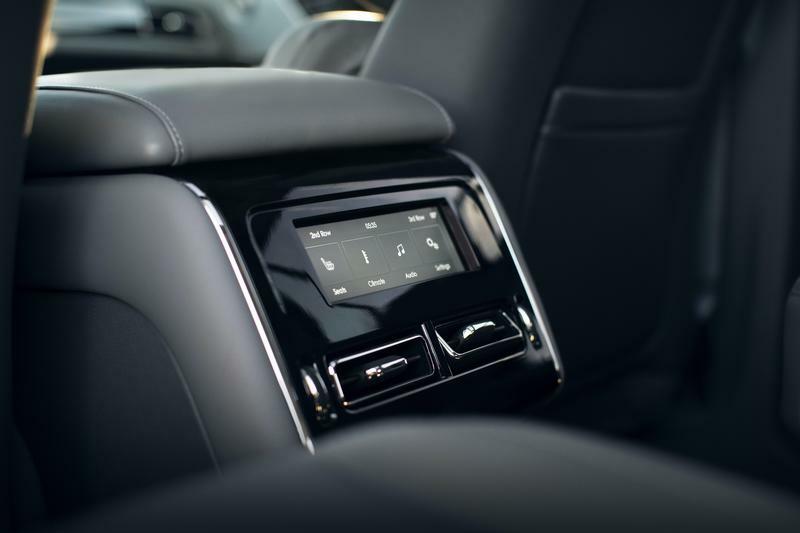 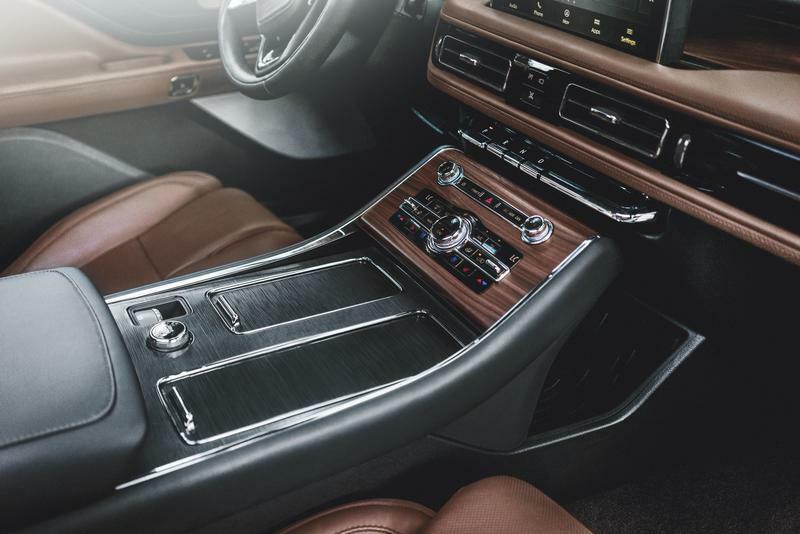 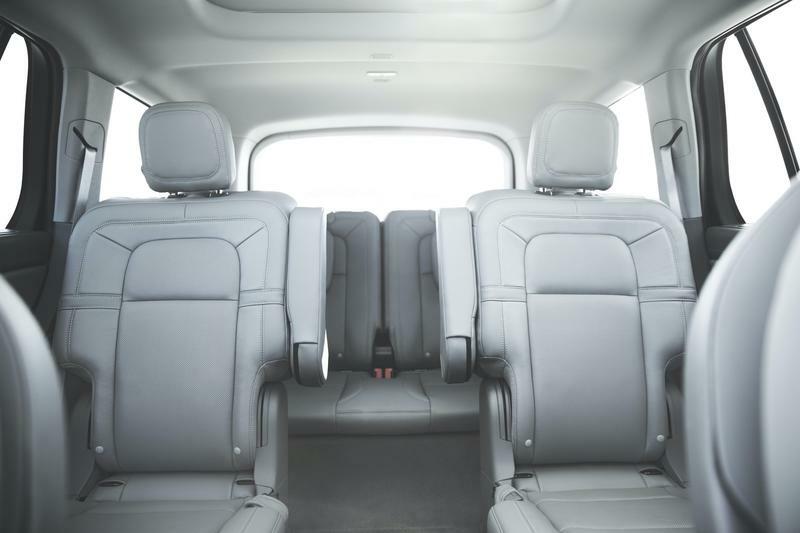 The 2020 Lincoln Aviator is here and it is a decadent luxury that will make a simple trip to the grocery feel like a grand experience. 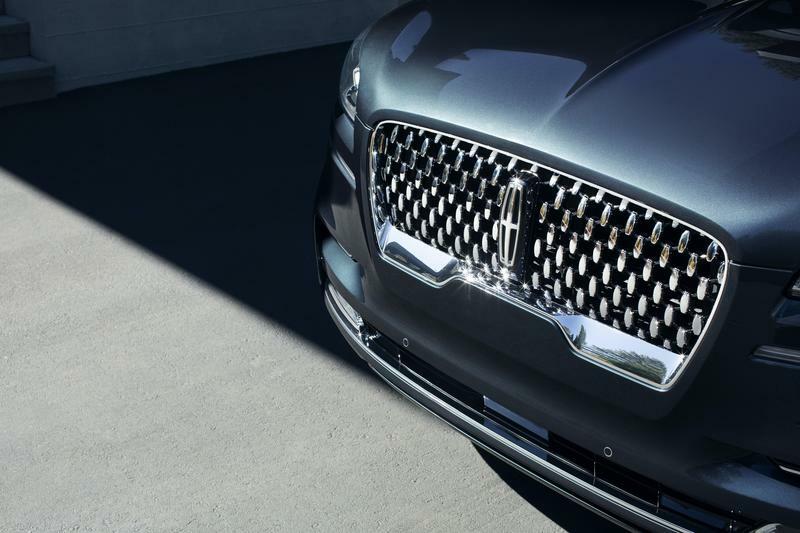 That’s not by accident; it’s something Lincoln is happy to tell us about. 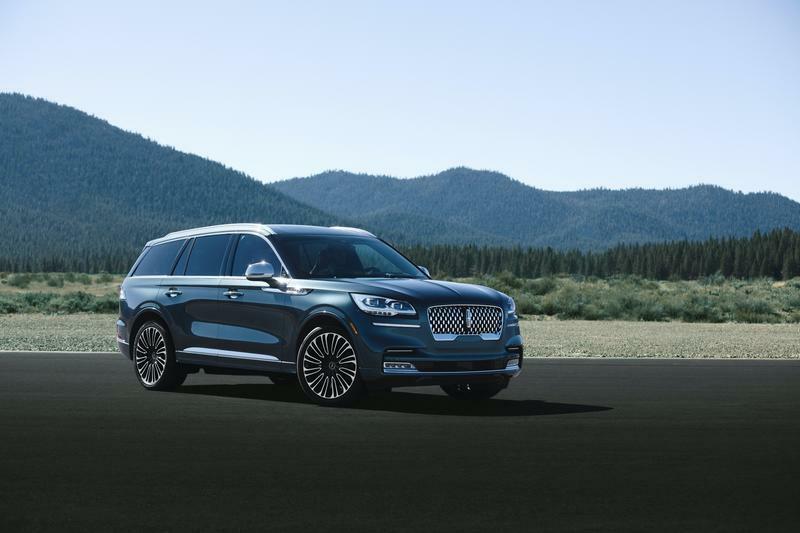 Unveiled during the LA Auto Show, the 2020 Lincoln Aviator starts the grand experience by literally kneeling to greet you as you enter the car. 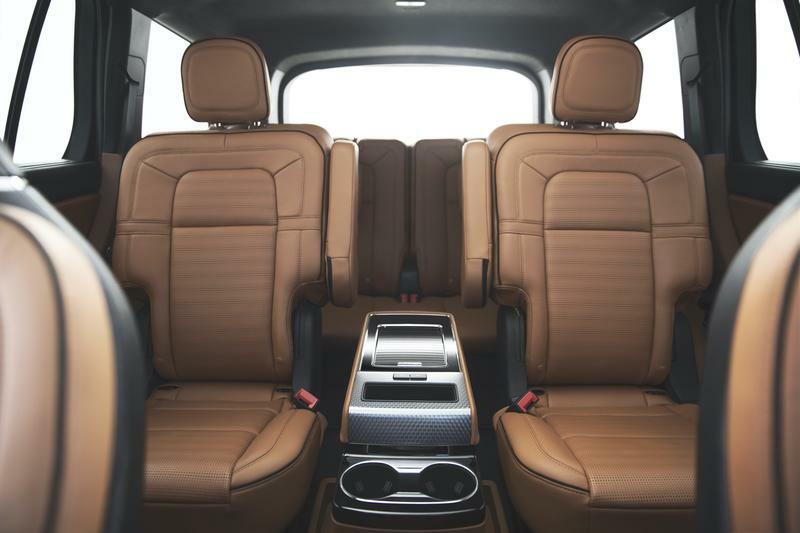 The suspension will automatically lower when you get in, leading to a more comfortable entry as well as a luxurious one at that. 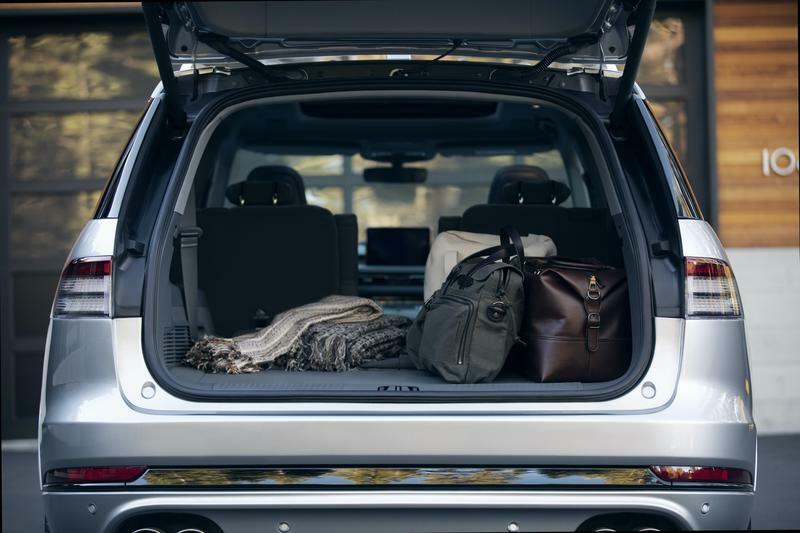 What’s under the hood will only get you even more excited to drive it. 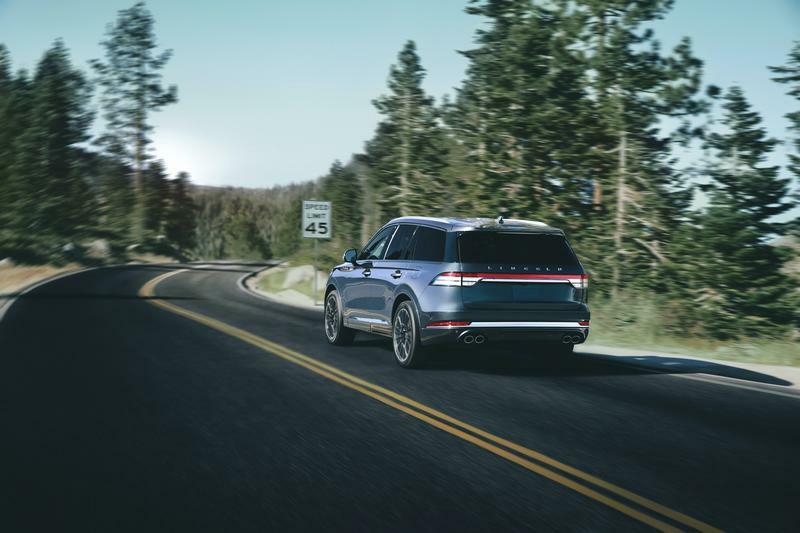 It’s available in two trims, the first being a turbocharged 3.0-liter V6 with a 10-speed SelectShift transmission that will deliver 400 horsepower and 400-pound feet of torque. 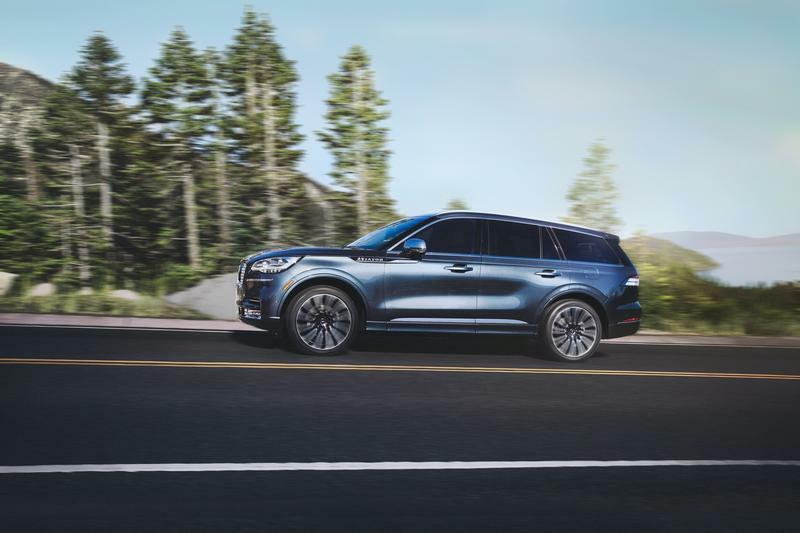 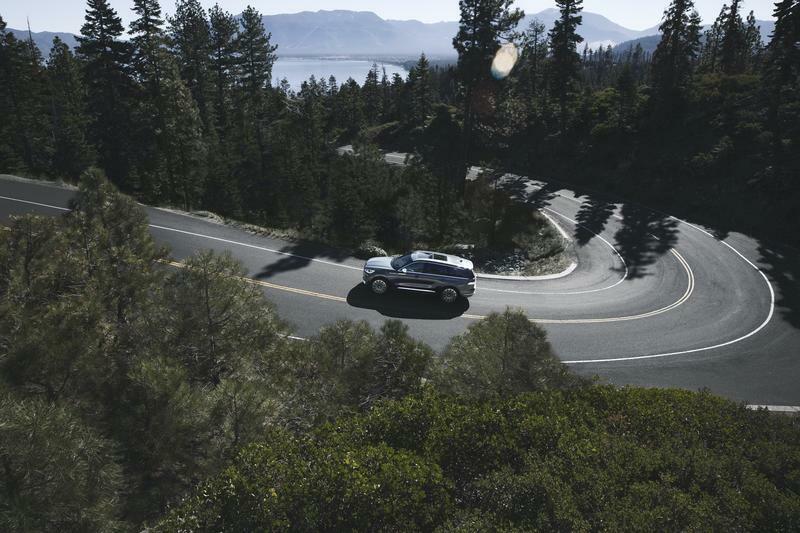 However, if you want something a little more powerful and more eco-friendly, the all-new Aviator Grand Touring trim combines a twin-turbocharged engine with hybrid technology that produces 450 horsepower and 600-pound feet of torque. 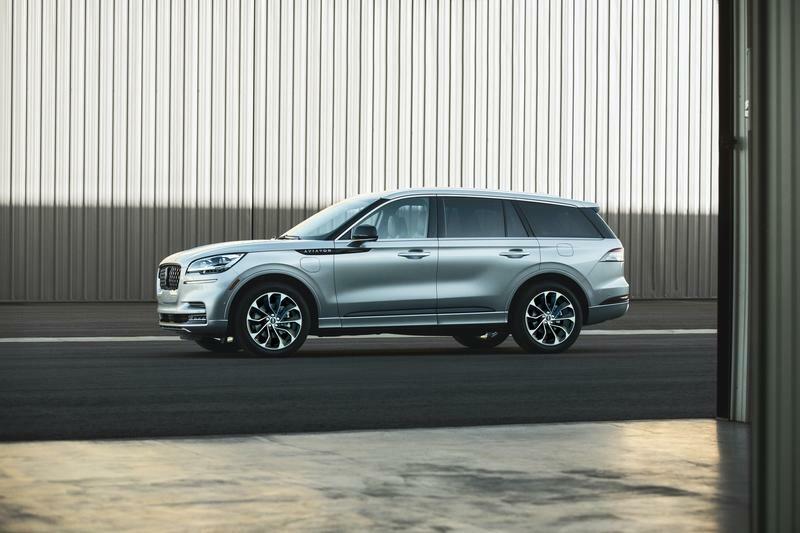 Both powertrains are available with all-wheel drive and different driving modes. 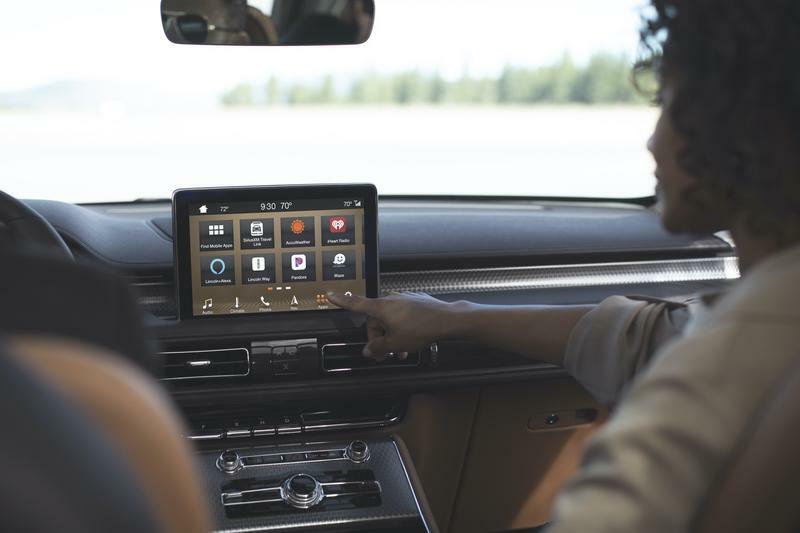 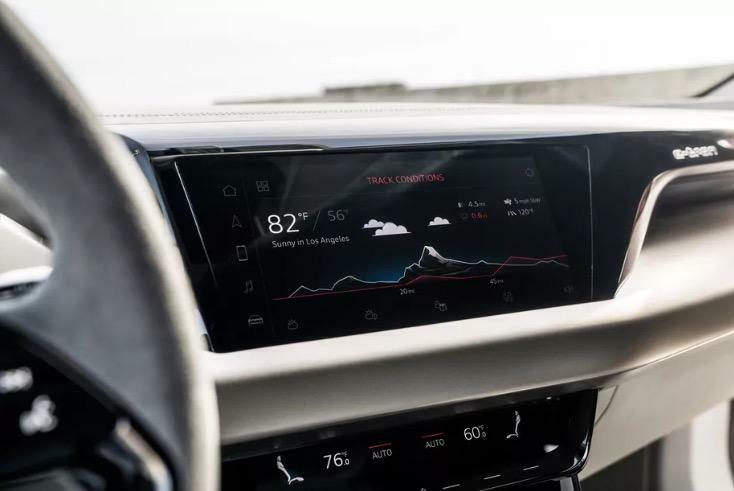 While you’re in the driver’s seat, a 12.3-inch configurable LCD instrument cluster will greet you with the option to add the most important information front and center. 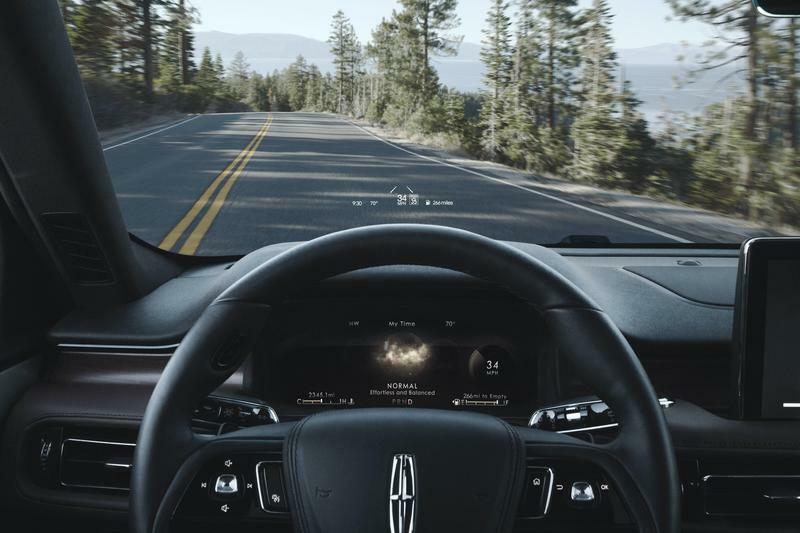 Other future-forward features are Phone as a Key feature that lets you drive using your phone instead of a key; sensors that “see” the road for potholes and uneven pavement; and Traffic Jam Assist that navigates through agonizing traffic using the adaptive cruise control, lane centering and traffic sign recognition. 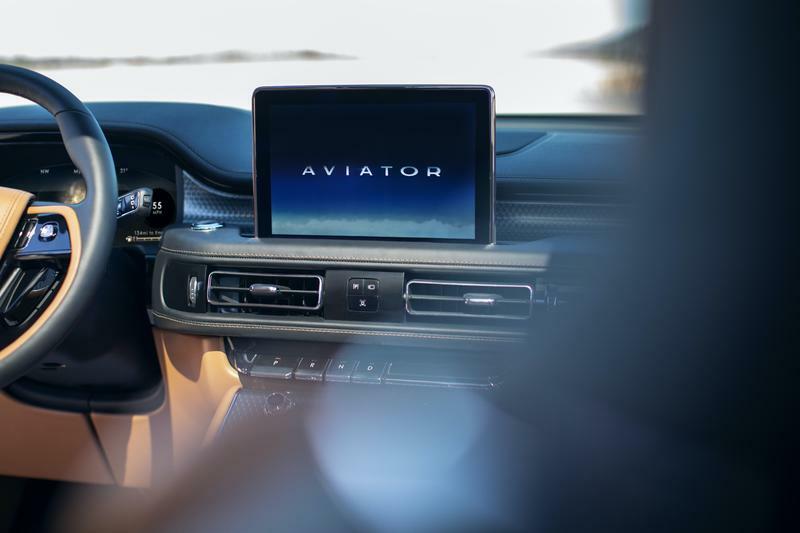 Lincoln did not announce pricing or availability for the 2020 Aviator, though it should start at the $70,000 barrier past models have come in at.